Located over 1000 feet above sea level at the junction of Eaton, Alsop and Biggin Dales, Rivendale is ideal for mountain biking, rambling and walking from trails and cycle ways leading directly from our site. 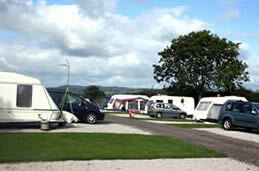 Birchwood Farm Caravan Park is off the A6 at Whatstandwell near Matlock Bath. A warm welcome is offered to visitors old and new by owners Frank, David and Carol Smith and their family. Set in an area of outstanding beauty on the hills above the Derwent Valley, on the edge of The Peak District, this working farm has long been associated with holiday makers since the 1920's. 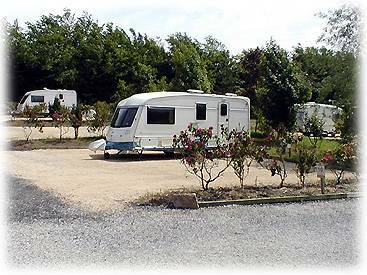 Lickpenny Caravan Park is built on former nursery stock land, and we have enhanced most of the existing mature trees and beautiful rhododendrons to make this a most peaceful retreat for all wishing to visit us. 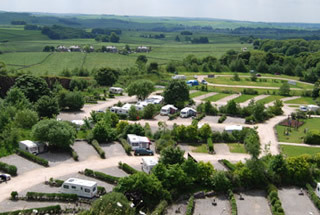 Callow Top is a picturesque location for your caravan or camping holiday in the Derbyshire & Staffordshire Peak District. 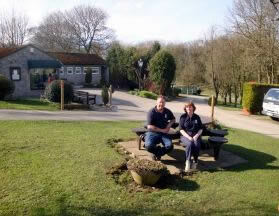 Beech Croft Farm is a small, family-run caravan park and camping site located between Buxton and Bakewell in Derbyshire. It is right in the heart of and makes an ideal base for exploring the Peak District National Park. The Peak District provides an ideal centre for touring the National Park. 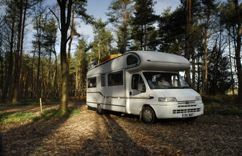 It lies in a secluded dip in the hills prolifically planted with trees and shrubs to provide a sheltered park for tents, touring caravans and motor vans. The whole site is meticulously maintained to a very high standard from the spotless ablution blocks to the neatly trimmed grass. The location of the site is ideal for access to the Peak National Park with its beautiful scenery and unspoilt country walks. Access to Ashbourne town centre shopping is also easy from the site either by road or foot path, known as Bonnie Prince Charlies Way, which runs through the middle of the site. 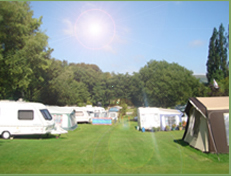 Greenhills Holiday Park is situated just a short walk from the picturesque Derbyshire town of Bakewell. Ideally situated and surrounded by the slopes of the lower Wye Valley. 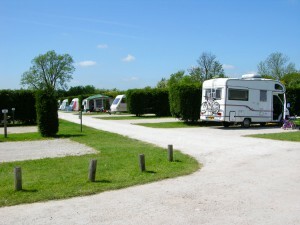 Situated on the outskirts of the historic village of Bradwell, this small park offers sheltered grass pitches, electric hook ups and free hot showers in the modern well appointed toilet block. 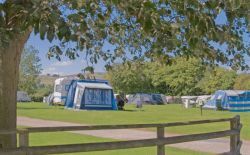 Woodland Caravan Park is a peaceful hide-away, a haven for walkers and cyclists and a perfect base for exploring the many historic, cultural and outdoor attractions the Peak District has to offer.